‘Power is nothing without control’ is one of the oldest automotive clichés in the book but, as is the case with pretty much all clichés, it does ring true; there’s no point investing countless thousands tuning your car’s engine in search of monster power if said car’s chassis can’t handle it, hence why Awesome GTI can supply all manner of handling upgrades. 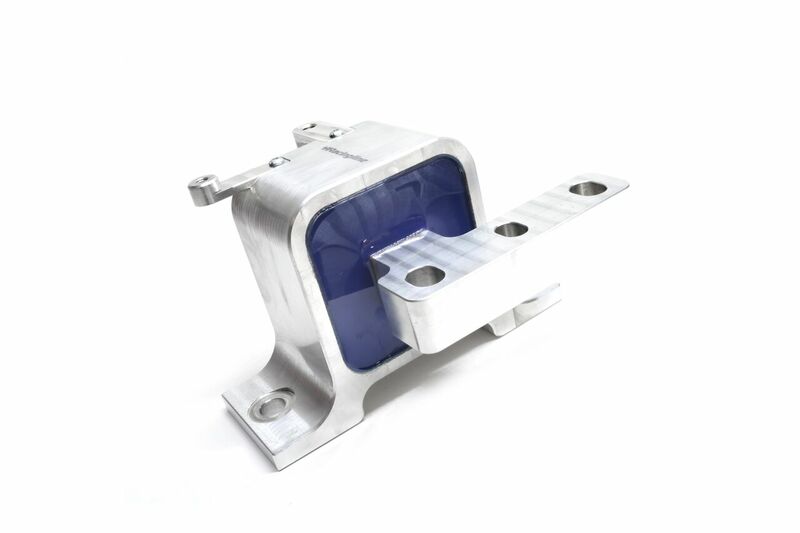 The latest addition to Awesome’s range of chassis upgrades are suitably uprated transmission and engine mounts from Racingline Performance for VW Group cars with 2.0TFI and TFSI engines. 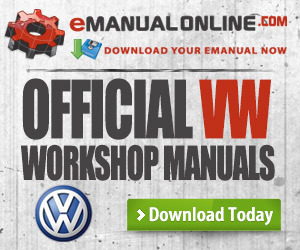 Though undeniably tight, keen handling cars in factory form, those VW Group models with 2.0 TFI and TFSI engines have their motor and transmission held in place by just 3 mounts; one at the engine side, one at the gearbox and another underneath the engine and transmission assembly itself, usually referred to as a dog-bone mount. 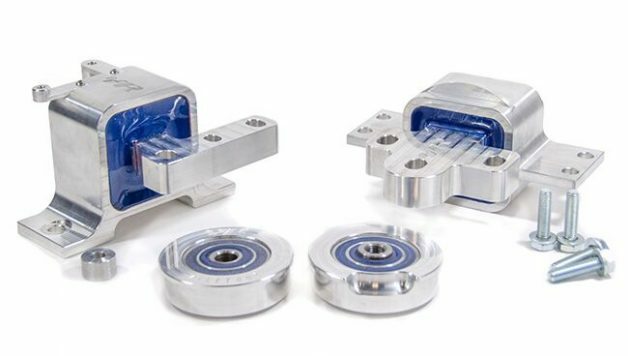 Racingline’s latest mounts effectively replace the OEM engine and gearbox mounts (though they can also supply the dog-bone), and support the weight of the whole drivetrain in a far more effective manner than the VW parts. 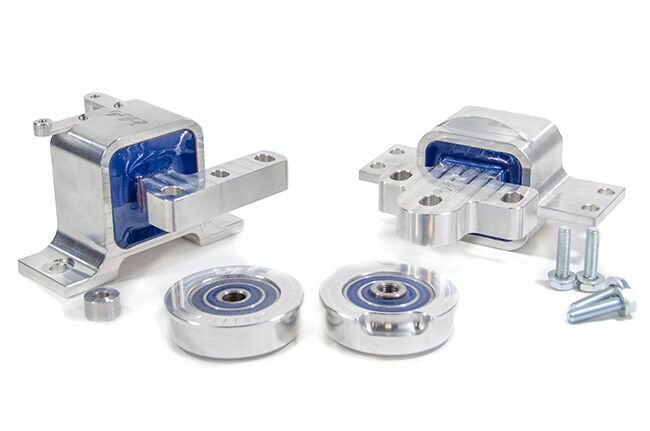 The fact that Racingline Performance’s uprated transmission and engine mounts come as a complete, ‘fit and forget’ assembly is highly significant. It means that owners can install both and be safe in the knowledge that the parts they’re fitting have been proven to deliver performance enhancing results, and also that they’ve been developed to function as a whole, with no requirement for further aftermarket additions at the same time. It’s also a handling solution which negates the need for alternative chassis enhancements, those that have been shown to offer only a partial solution – ‘push in’ aftermarket bushes being a good, all too often crude, example. While it’s true that both mounts have been designed to complement one another, it’s worth taking the time to look at the relative capabilities of each, starting with the transmission. The mount itself has been developed to have a tangible impact on transmission ‘flex,’ which in turn has a dramatic effect on the physical process of changing gear. By banishing the soft rubber movement in the standard mount, the difference is noticeable the first time you pull away after fitment, and on every aggressive gear change after that (whether manual or DSG). Not only does this result in a swifter cog selection process, it makes the action of shifting between gears a whole lot more rewarding! 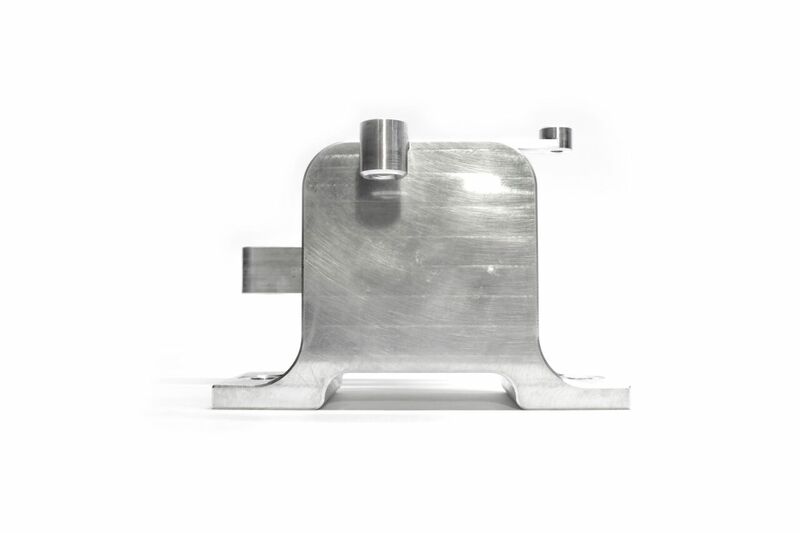 The Racingline engine mount has been shown to bring about dramatic reductions in drivetrain movement when under acceleration and braking, in turn instilling a tighter, sharper and more precise feeling, one that can’t help but encourage you to push on and have greater confidence in your car’s abilities. 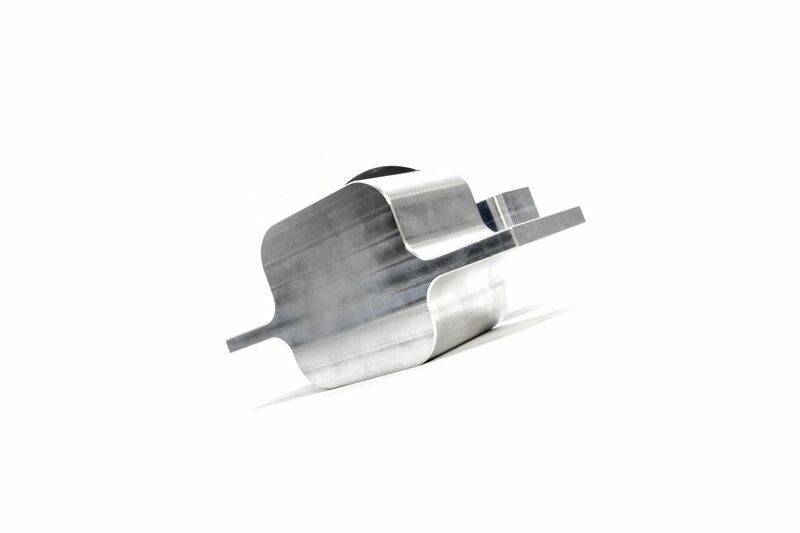 Racingline’s engine mount has also been proven to negate that loose feeling when coming on and off-throttle, and all but eradicate the chance of wheel-hop under hard acceleration as the whole engine and ‘box assembly judders violently. 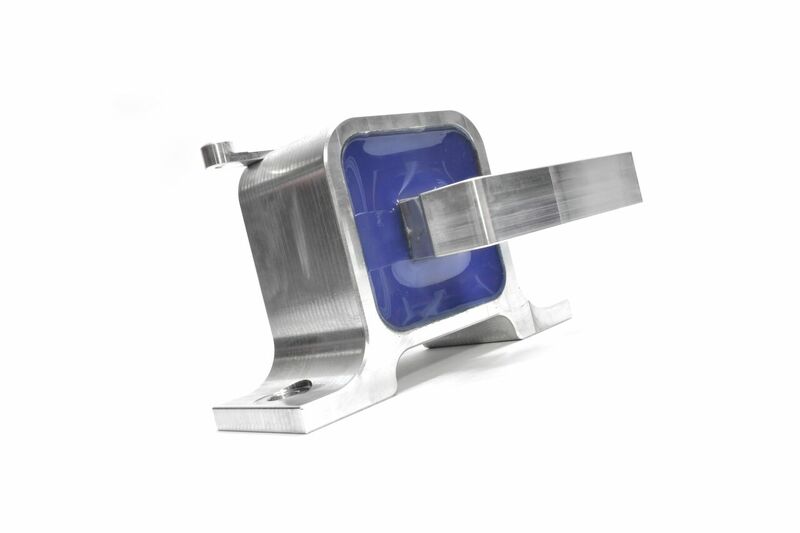 It should be noted that Racingline’s uprated mount packages are uncompromising products that have been honed on some of Europe’s most demanding circuits. This background is wholly responsible for their ability to bring about such massive improvements in handling, but it also means that their installation can’t help but increase levels of Noise Vibration and Harshness (NVH), meaning that they’re best reserved for fast road and track cars. 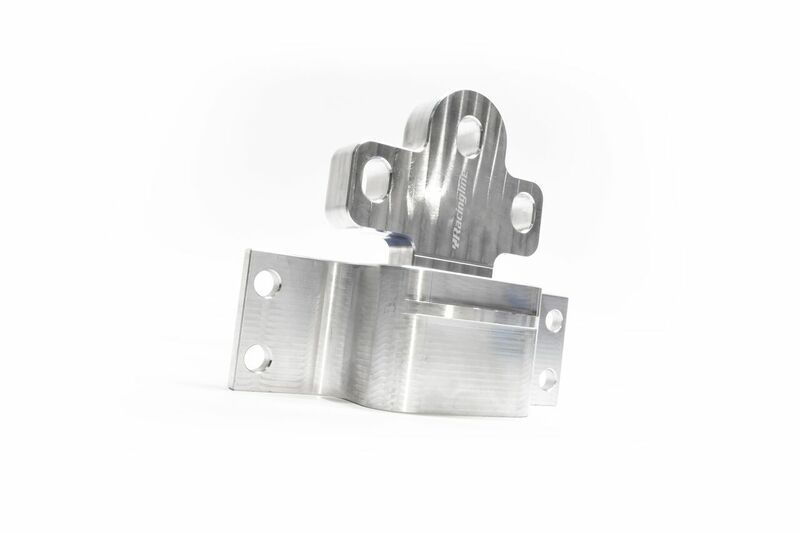 Last but most certainly not least, the fact that the new uprated mounts have been developed by Racingline Performance means that they can be relied upon to stand the test of time, while at the same time acting as the foundation stone to further power and chassis tuning at a later date. 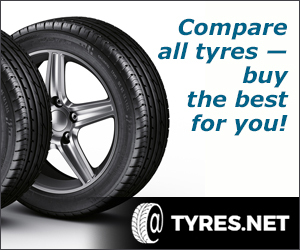 Both are suitable for fitment to VW Group cars with transversely mounted 2.0 TFI and 2.0TFSI engines. 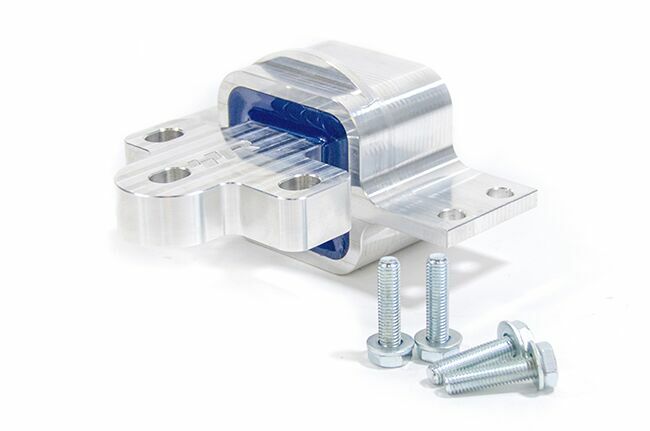 The Racingline uprated transmission and engine mounts are available now and ship with everything required for a swift, hassle free installation process. Both are suitable for both manual and DSG-equipped cars, and they should be considered must-fit items for anyone serious about bringing about significant chassis enhancements.